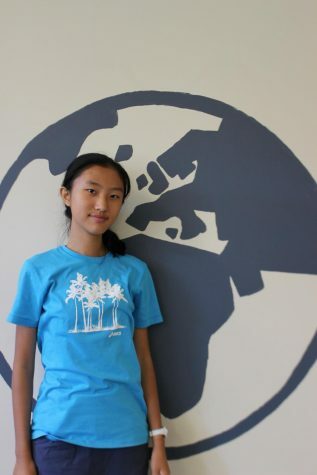 Yiyun is a freshman at CHS and currently serves as a reporter. This is her first year on Globe. She joined the Globe because many of her friends recommended her to join. Outside of school, Yiyun enjoys reading and playing the violin.